Our dental services include teeth cleaning and polishing, tooth extractions, oral surgery, dental x-rays and periodontal service. Our staff also offers recommendations and demonstrations for dental home care. We suggest starting your pet's dental care as early as possible. Imagine if you didn't brush your teeth! What is involved with a professional teeth cleaning visit? When rough tartar accumulates on tooth surfaces and touches the gum line it’s time for a professional oral assessment, treatment, and prevention visit. This visit will include a thorough dental examination, teeth cleaning, and polishing to remove the tartar and invisible plaque from all of the tooth surfaces. Your veterinarian may perform pre-anesthetic blood tests to ensure that kidney and liver function are satisfactory for anesthesia, as well as an evaluation of the heart and abdomen if needed. For proper dental care your dog will be placed under general anesthesia. Once your dog is under general anesthesia, your veterinarian and veterinary assistants will thoroughly examine the mouth, noting abnormalities in the medical record. 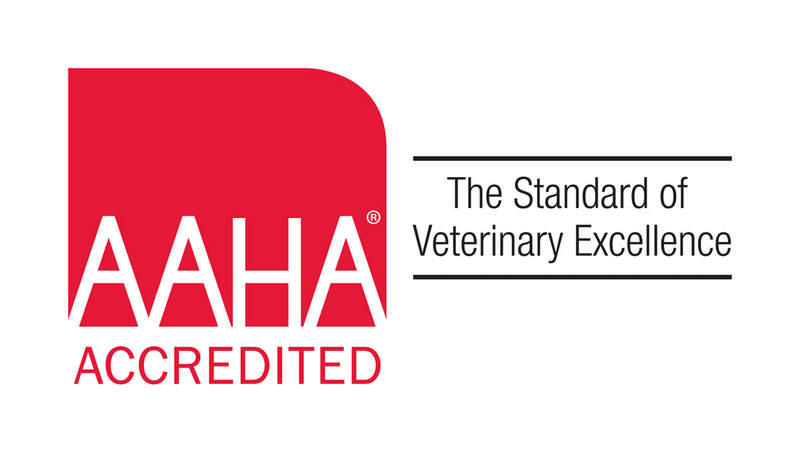 As part of our comprehensive cleaning and oral exam we utilize Digital Dental Radiology to evaluate the teeth (Uxbridge Animal Hospital follows the American Animal Hospital Association (AAHA) Dental Guidelines). A dental probe will be used to evaluate gum bleeding and periodontal pockets where food can accumulate if not cared for. When periodontal disease is advanced, it may not be possible to save the badly affected teeth, which may need to be extracted. How are your dog's teeth cleaned? After examination, tooth scaling will be performed, using both hand and ultrasonic scalers to remove tartar above and below the gum line. The tartar below the gum line causes the most significant periodontal disease, so it is important that it be thoroughly removed. The procedures your dog may require will be discussed with you before her dental cleaning. Since it can be difficult to predict the extent of dental disease in advance of the procedure, it is imperative that your veterinarian be able to reach you during the procedure to discuss any additional treatment that may be necessary. Give us a call today if you would like more information or are interested in scheduling a dental appointment!